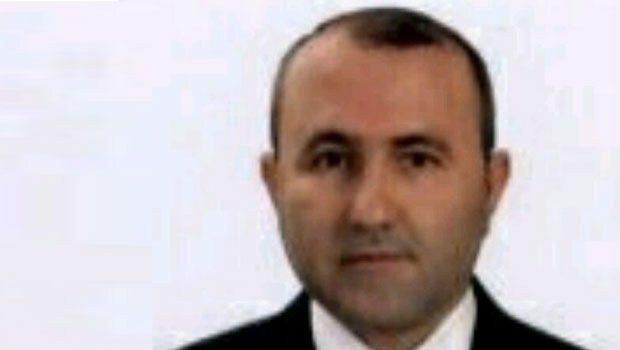 Turkish prosecutor Mehmet Selim Kiraz and two gunmen who took him hostage were killed in a shootout with security forces in Istanbul. Thousands of people have attended the funeral ceremony for Mehmet Selim Kiraz inside the courthouse in Istanbul where he died on March 31. On April 1, a man who burst into a district office of Turkey’s ruling AK Party was detained by security forces. The intruder, said to be armed, entered the building in the Kartal district ordering those inside to leave. Mehmet Selim Kiraz had been investigating the case of a teenager who died nine months after being hit on the head by a police tear gas canister during anti-government protests in 2013. The hostage-taking was blamed on a banned Marxist revolutionary group. Turkish TV broadcast footage of Wednesday morning’s security incident, showing a man flying a Turkish flag with a sword on it from a window of the AKP office. It was not clear if the attacker was politically motivated.